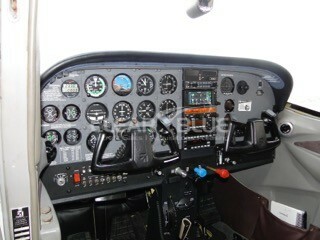 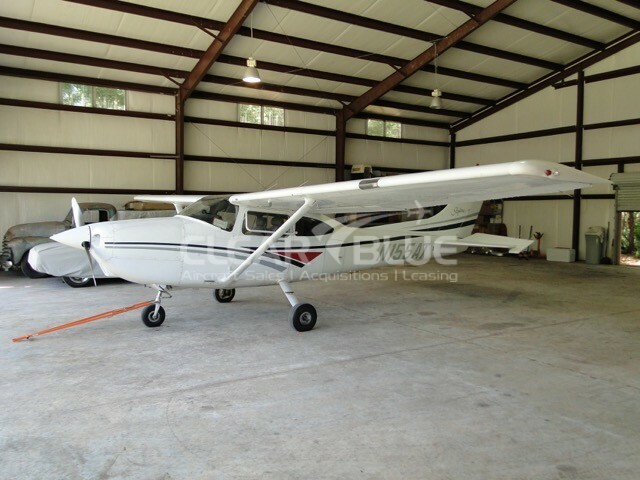 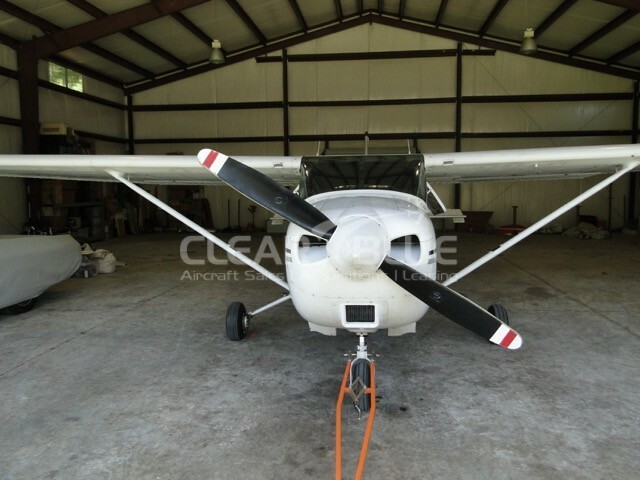 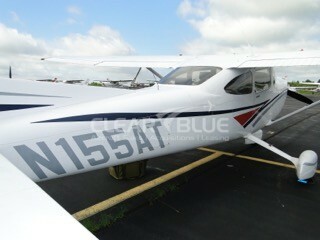 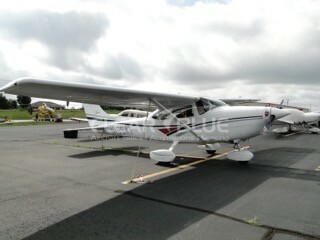 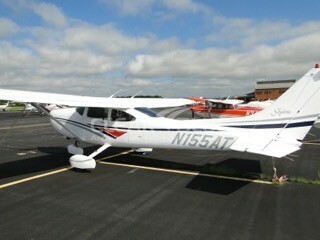 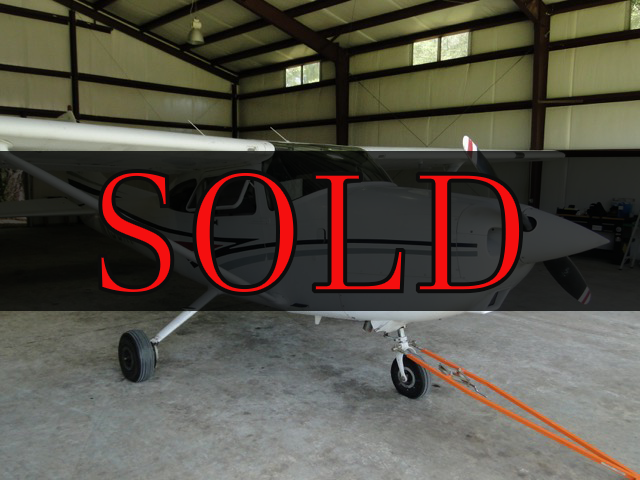 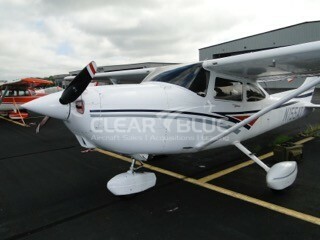 1997 Cessna 182S | ClearBlue Aero Inc.
Current IFR and Annual. 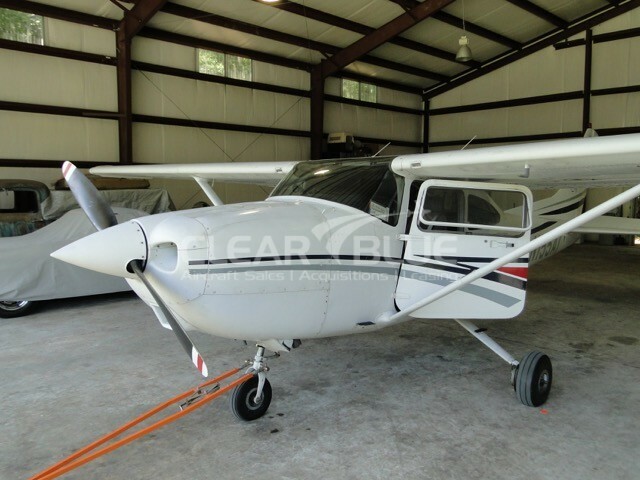 Exterior is Matterhorn White with Red with Grey and Blue Stripes with Marquis Fabric Seats, Cessna Gray / Burgundy interior this low time Cessna 182S is the perfect IFR platform with auto-pilot and a new Garmin GTN 650. 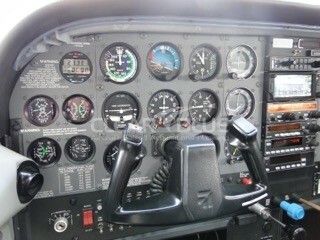 Wont last long!